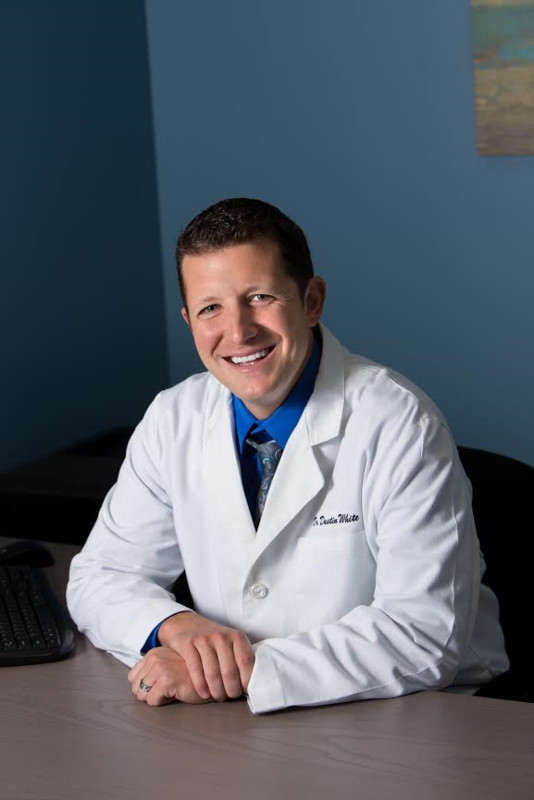 Dr. Dustin White is a Minnesota native, originally from Stillwater, MN. He traveled to the Univeristy of Minnesota Duluth for his undergraduate degree in Biology with a minor in Chemistry. He then furthered his education at the University of Minnesota Dental School where he received his degree as Doctor of Dental Surgery in 2010. After dental school, Dr. White joined the National Health Service Core and moved to New Orleans, LA to practice and give help to the unfortunate and undeserved for a year. After the National Health Service Core, he started working at a very successful private practice for the next 4 years. His wife Brittany gave birth to their son Thomas 4 years ago and is what put the plan in motion for their great return up north to be close to their families. Dr. White is experienced in all fields of dentistry and has spent the last 5 years of his career helping out in areas that were underserved. He is passionate about helping people in need and helping everyone get out of pain as immediately as he can. He also enjoys doing various cosmetic procedures including Lumineers, Implants and Invisalgin. He takes delight in seeing how much he can change peoples’ lives by changing their smiles. Dr. White enjoys traveling, spending time with his family, as well as time outdoors with his 2 golden retrievers, Louie & Lily. Brittany is Dr. White’s better half! She is a Murdock Native (Close to Willmar if you don’t know where that is!) She graduated from St. Thomas University with a B.S. in Business Law/Economics in 2007. She then attended William Mitchell Law School and graduated in 2010 with a Juris Doctor in Law. She spent the last 3 years practicing law in Louisiana, and is very excited to have moved back and living close to family so that her 4 year old Thomas has some close babysitters! Brittany loves horse-riding and boards her horse in Otsego. She can’t wait to buy Thomas his first pony! Mandy has been in the dental field for 4 years, serving as both a front desk receptionist and currently, our finance coordinator. She truly enjoys helping people achieve their perfect smile by assisting them with insurance questions and financing options. Mandy and her husband, Jay, recently married in June of 2016. They bought their first house last winter and have been busy making it into their home! Kristine earned her degree in dental hygiene from St. Cloud Technical and Community College in 2012 and has been in clinical practice ever since. 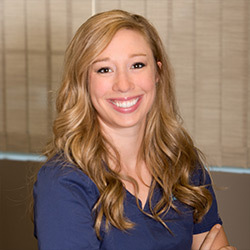 She thoroughly enjoys sharing her passion for dentistry, getting to know her patients and assisting them in setting goals for their oral health. Kristine is an active member of the Minnesota Dental Hygienists’ Association in which she assists in planning continuing education events for dental professionals, mentoring new dental hygienists and creating volunteer opportunities to help serve those without access to dental care. In her free time Kristine can be found enjoying the outdoors with her husband & chocolate lab, Letty, as well as playing tennis, crafting and relaxing at the lake. The couple is expecting their first child this July as well! Chasity graduated as a Certified/Licensed Dental Assistant from Hennepin Technical College in 2012 and has worked her way up to our lead dental assistant. 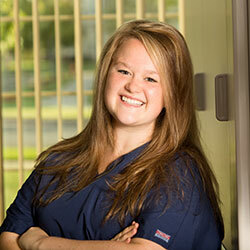 Since graduating, she has worked in a variety of dental settings, her favorite specialty being pediatrics. Some of her patients have said she is so sweet she could give them a cavity! In recent years, Chastity has accumulated numerous hours of specialized training in crown design & aesthetics including CEREC & E-4D single visit crowns and restorations. After work she enjoys spending time with her husband and 2 girls, Tori & Ireland, as well as volunteering her time and talents to her local church. 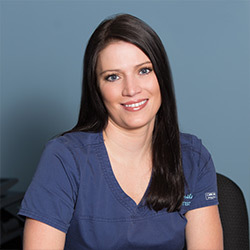 Becky has been a Dental Hygienist since 2007, and a dental assistant since 2004. 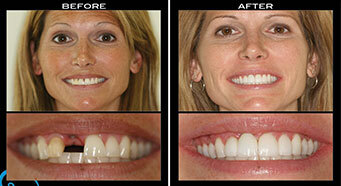 She is very patient focused and enjoys educating patients on how to achieve optimal dental health. She strongly believes people can take care of their oral health if they’re given the right tools and education so that their overall health is good. 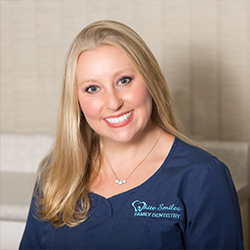 She has advanced training in treating periodontal disease, and treating people that have high dental anxiety so they feel comfortable and relaxed. Becky enjoys snowmobiling, going to her cabin, and boating with her husband and 2 children. 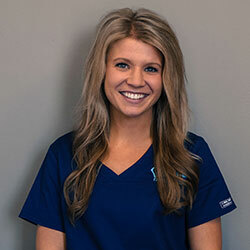 Shauna is a graduate of Hennepin Technical college in Eden Prairie with a degree in Dental Assisting and recently moved to the Albertville area. She fell in love with dentistry after a mission trip to Africa where she encountered many patients with dental needs & decided she wanted to become a dental assistant. 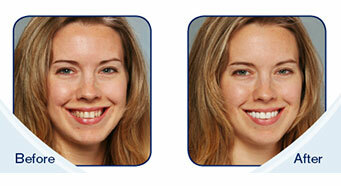 Her favorite thing about dentistry is seeing patients self esteem rise when they see their new smile! Shauna enjoys spending time at her family cabin in northern Minnesota where she can go fishing & relax! 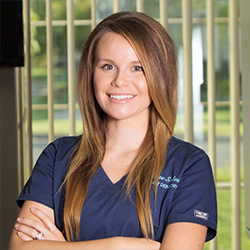 Rebeca became a licensed dental hygienist in 2014 after graduating from Herzing University. 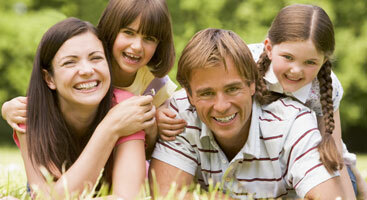 She studied holistic approaches to oral care and is knowledgeable regarding the effect it poses clinically. 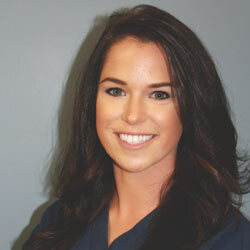 The education she has obtained pertaining to natural dental care has helped her patients understand the reason traditional dentistry continues to flourish. In her time away from White Smiles Rebeca can be found spending time with her Fiance and Pomeranian right here in the St. Michael community where she was born and raised. She frequents local gyms and parks, but also appreciates her down time with a quality book or the newest “binge-worthy” Netflix series.